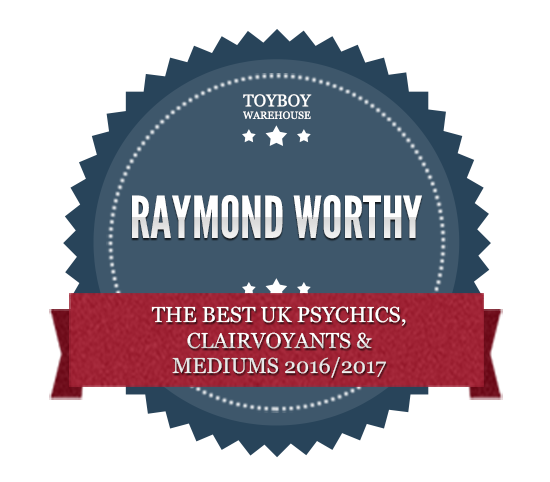 Raymond has been psychic for as long as he can remember he uses his ability to help others, giving surprisingly stunning and accurate readings. 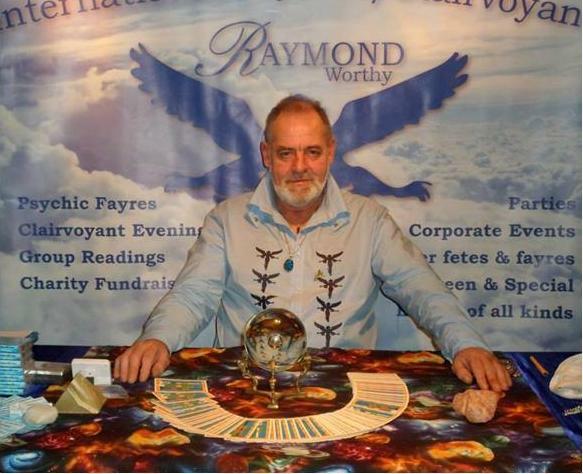 In personal readings, psychic fairs, lectures and shows, Raymond tries to maintain the very highest standard of metaphysical entertainment for his clients around the world. 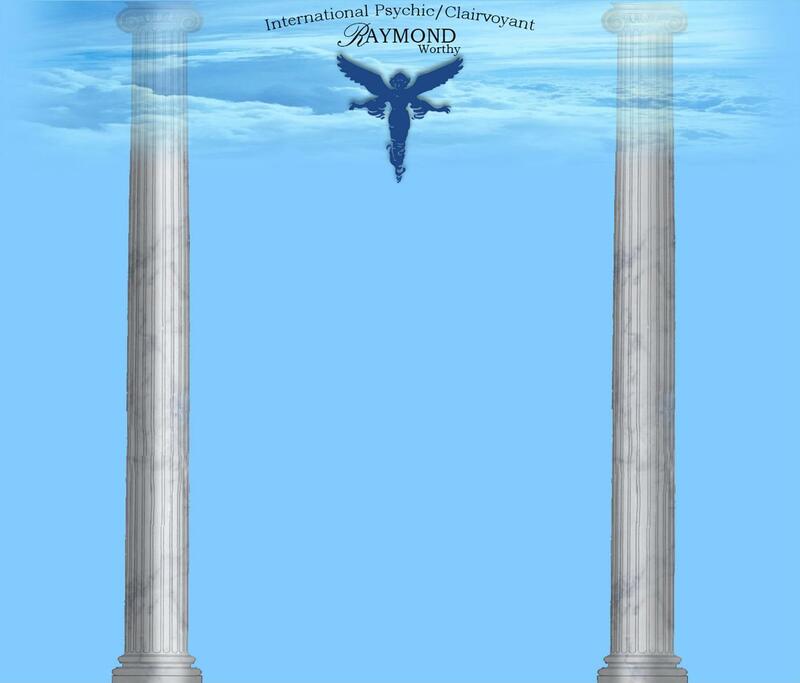 Raymond believes that the Angels speak through him. And that the universe provides for the happiness and prosperity of all people. His gifts give him the unique opportunity to have a positive effect on the lives of others. As we are faced with many crossroads in life we may find ourselves lost and unsure. Using his intuitive gifts Raymond can help you see; your choices more clearly, find the right path and take control of your life. 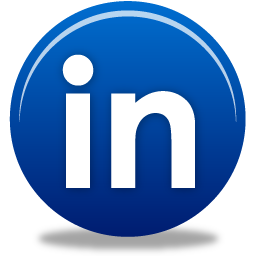 Which may shorten the distance between the present day and a client's future goals, which may make the journey easier and more enjoyable. Information received during a reading is within the conscious choice of the client. It is the client's choice to make the best use of information received or discard the information and take a different direction. (1) Every reading is different. Five people may have the same problem but there may be five different solutions. (2) Inspiration, Motivation, and Conviction with Foresight are the keys that open all doors to all dreams. Raymond may be available for your special event. 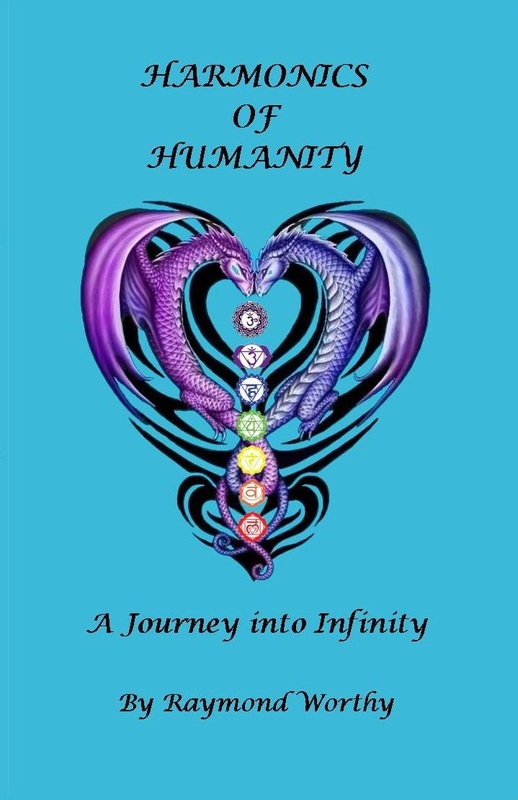 Now available in paperback and e-book download. is now taking bookings for 2018. 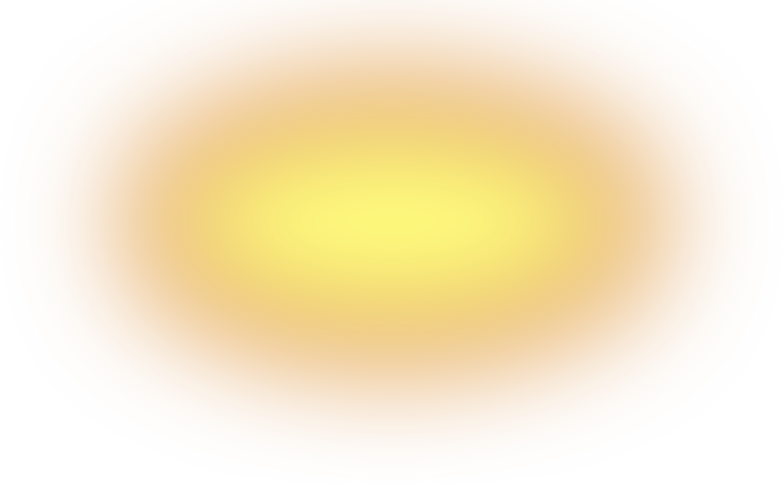 If you are organizing a Psychic Fair, Mind Body Spirit Fair, Fete or Fair or any special event. Raymond is always a great addition to any event.